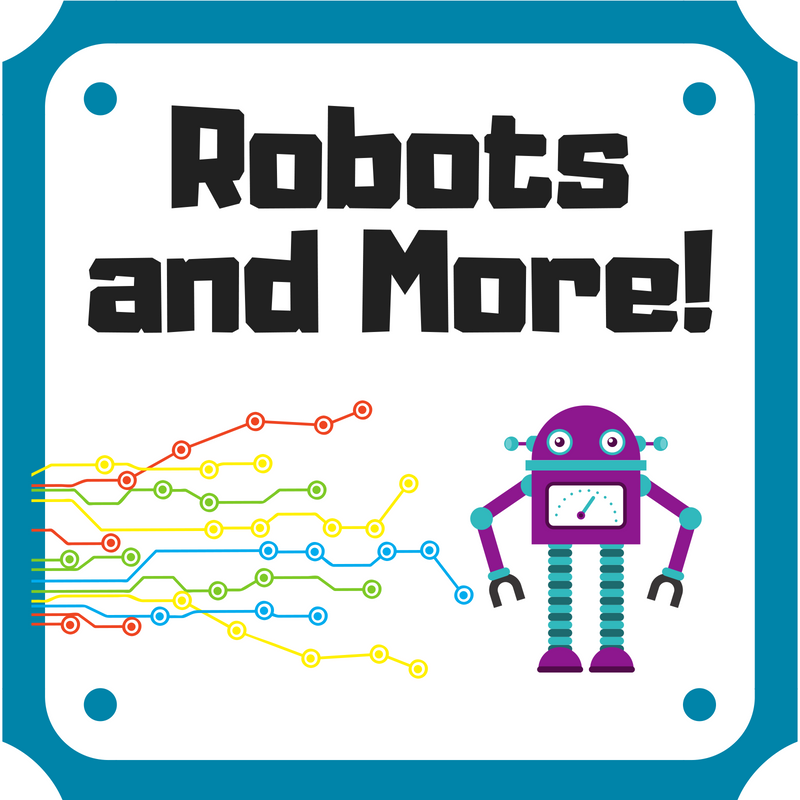 Join Dot and Dash for some robotic fun! Art, drag and drop coding, and lots of great stories. Join us for one day this week or all 4!